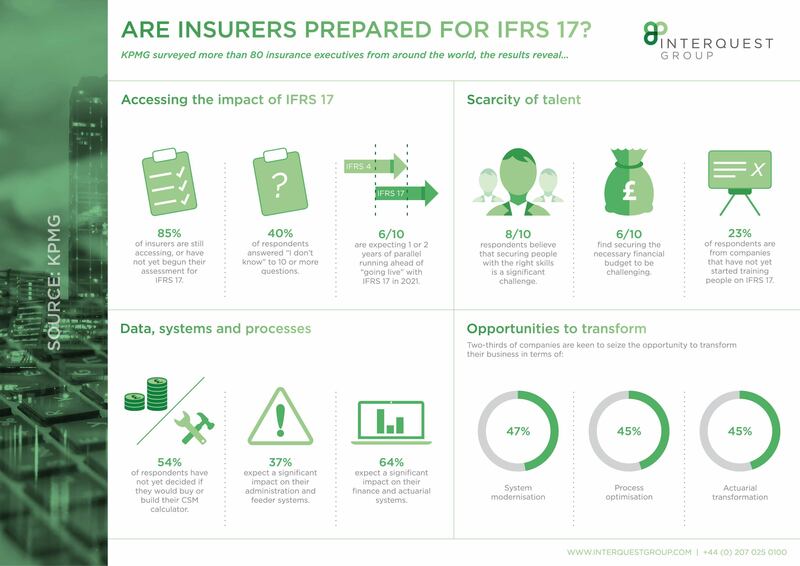 IFRS 17 was published in May 2017 and is the most significant change to financial reporting for insurance companies with an effective date on 1st January 2021. What does the current state of readiness look like? 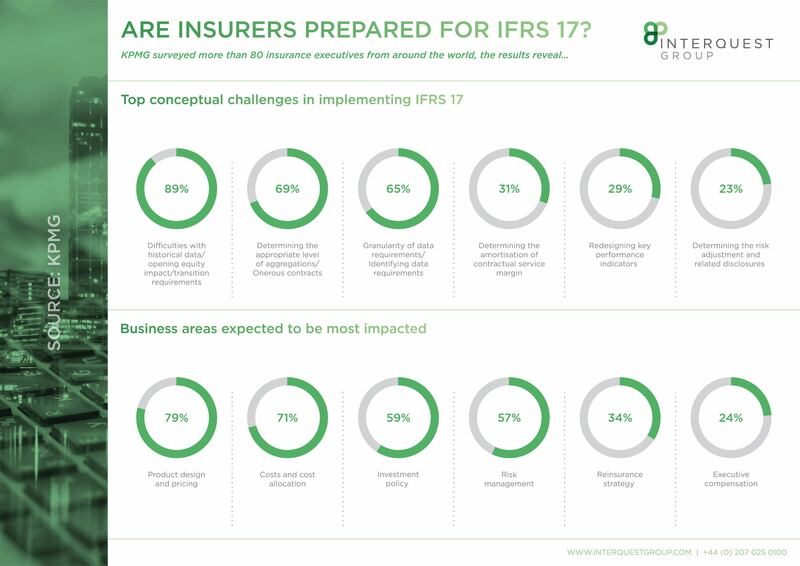 What challenges and impact can insurers expect to see? 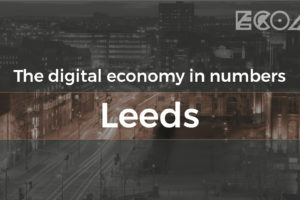 Find out in our latest datasheet below.